Photograph and identify any brake pad with your mobile phone. 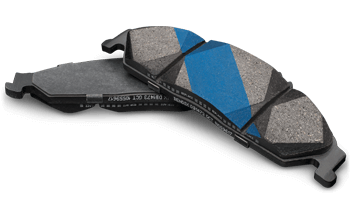 Puts the most up-to-date braking information into the palm of your hand. 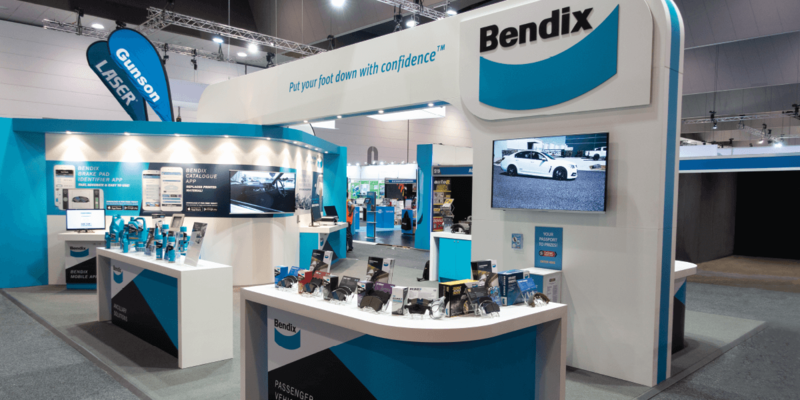 Gain access to the latest Bendix news, publications, promotions, marketing collateral, tools and training. 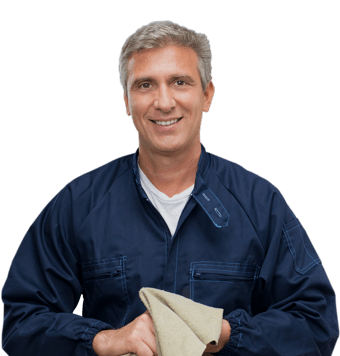 Stay tuned for more Bendix Product Reference Releases. 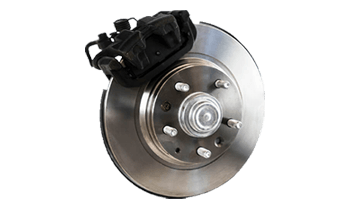 Search Australia’s largest network of leading automotive stockists for your perfect braking solution.